Not only is social media great for finding out what Janice has had for her tea and how angry Lizzie is with her now apparently ‘ex’ boyfriend and that big Pete is at the gym…again, Social media is also great for businesses to boost their reputation and popularity by reaching millions of people instantaneously. 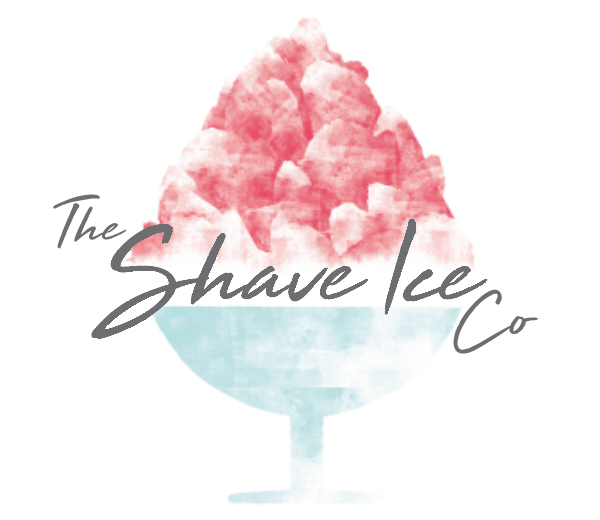 The Shave Ice company are prominent and active daily across all the major social media platforms, regularly promoting our Brands, products and reaching out to and interacting with our followers. How does this benefit our operators? The Shave Ice company have three already fully established and top European brands, which are constantly displayed across social media platforms, which means our operators customers know they are buying a fully branded established leading product as opposed to something unbranded. Every company and Brand needs a buzz surrounding it to prosper and The Shave Ice company brands are certainly no different. We are constantly looking at fresh innovative ways to promote and market our Brands and products to keep that buzz going. Operator awareness, locations and promotions. We can use our social media presence in collaboration with our operators to promote them, tell people where they are trading and what offers/promotions they are currently offering. This always ensures our operators have a head start. The Shave Ice company can advertise our operators locations, shops or offerings via social media upon request. We can reach out to specific target markets and people in specific locations, reaching out to thousands of people in your area. Contact us for more details. There is no end to the possibilities and benefits of a great social media presence and we work our hardest to guarantee us and our operators the best possible chance of success. So what you waiting for. Join a winning team today and start your Shave Ice journey today.